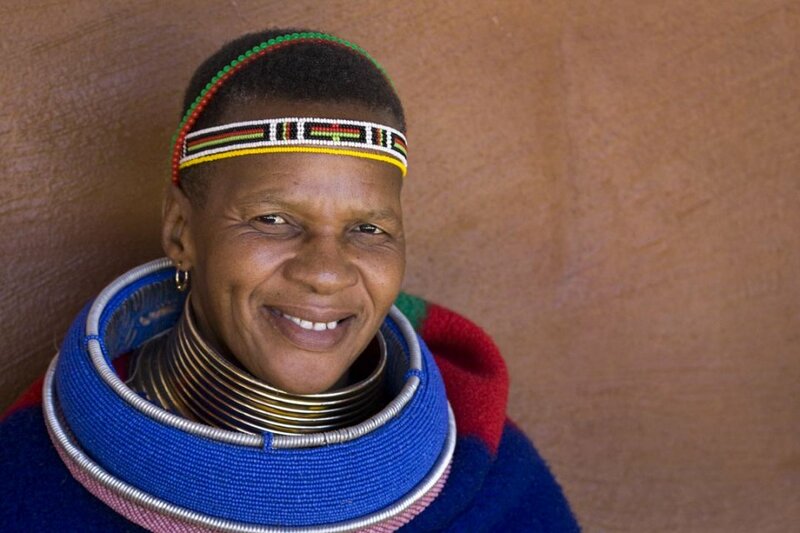 South Africa is one of the most diverse and interesting countries in the world. 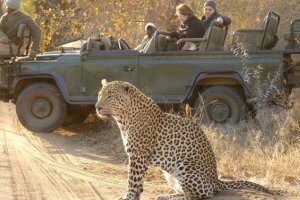 Tourists flock to South Africa for its natural beauty, wildlife and sunshine, and their experience is more than rewarding. The immensely varied terrain supports a rich diversity of animals, birds, and plant-life and offers a correspondingly incomparable range of experiences. Whether you're in South Africa on safari or to enjoy the sandy beaches, breathtaking drives, or unspoiled wilderness, Spiced Destinations will help you to experience the very best that South Africa has to offer. Dutch traders landed at the southern tip of modern day South Africa in 1652 and established a stopover point on the spice route between the Netherlands and the Far East, founding the city of Cape Town. After the British seized the Cape of Good Hope area in 1806, many of the Dutch settlers (the Boers) trekked north to found their own republics. The discovery of diamonds and gold spurred wealth and immigration and intensified the subjugation of the native inhabitants. South Africa is located on the southern tip of the African continent, bordered by its northern neighbors; Namibia, Botswana, Zimbabwe and Mozambique. It encompasses the independent mountain kingdoms of Lesotho and Swaziland and is flanked by the Atlantic Ocean on the west and the warm Indian Ocean on the east - giving the country its spectacular range of biodiversity. Enjoy this South Africa Video Clip. Size (land area): 1,214,470 sq km (468,909 sq miles). South Africa is more than twice as large as France and is the richest and most highly developed country in sub-Saharan Africa and is the seventh largest African country. The coastline stretches for more than 2,798 kilometers (1,738 miles). Border countries: Botswana, Lesotho, Mozambique, Namibia, Swaziland & Zimbabwe. 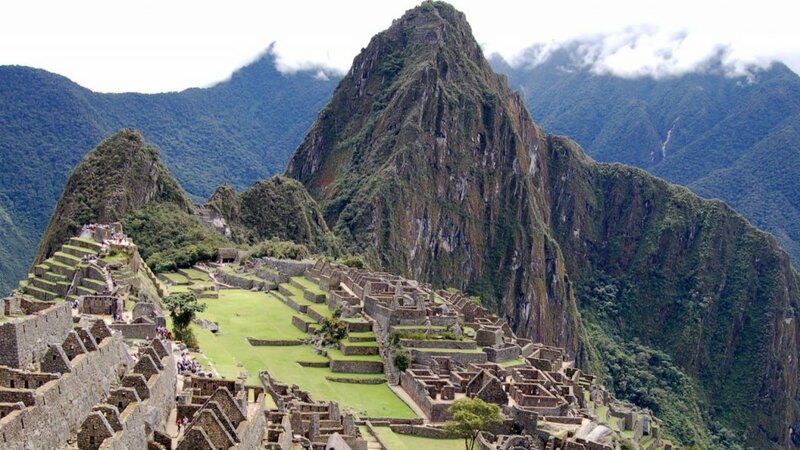 Elevation Extremes: Lowest point: Atlantic & Pacific Ocean; the highest point in the country is Njesuthi mountain 3,408 m (11,181 feet) above sea level. Entry Requirements: U.S. visitors to South Africa for tourism, short business meetings, or those in transit do not require visas for stays of up to 90 days. You are advised to have at least two blank unstamped pages in your passport. Travelers without the requisite blank visa pages in their passports may be refused entry into South Africa, fined, and returned to their point of origin at their own expense. All visitors are required to carry a passport that is valid for six months beyond the intended length of stay. As a general precaution, all travelers are advised to carry a photocopy of the photo/bio information page of their passport and keep it in a location separate from their passport. Money: The unit of currency is the rand (R), which is divided into 100 cents. Notes are in R200, R100, R50, R20 and R10. Coins are in denominations of R5, R2, R1 and 50c, 20c, 10c, 5c. The exchange rate tends to be in the international tourist’s favor. The continuing devaluing of the rand means that you should find most local goods very affordable, but imported and specially manufactured items tend to be expensive. Credit Cards Visa, American Express, Diners Club and MasterCard are accepted by most restaurants, stores, hotels, car rental companies and other points of sale and service. Proof of identity may be requested in some instances. It is therefore useful to carry a passport or some form of photo identification at all times. Mon-Fri 9:00 a.m. to 3:30 p.m. and Saturdays from 8:30 a.m. to 11:00 a.m. Most banks will exchange all traveler’s Checks in major currencies. Most ATM machines will support your card if it bears the Cirrus logo. Tipping: It is customary to tip caddies, taxi drivers, hotel and railway porters, room maids, stewards, waiters/waitresses, tour guides and game rangers 10-15%. Tips are often heavily relied upon by staff. Many hotels have an “envelope system” with tips distributed evenly among staff. Tax: Value Added Tax (VAT) of 14% is levied in South Africa. Overseas visitors taking goods out of South Africa are able to reclaim the VAT, which they paid on these goods. Reclaiming VAT is only applicable for goods that you are able to produce at the airport together with the Tax Invoice stamped form with the shop’s VAT number. VAT Reclaim Offices are found at Johannesburg, Durban and Cape Town airports. Food and Water : As a rule, tap water in South Africa is safe to drink as it is treated and is free of harmful micro-organisms. In hotels, restaurants and nightspots, the standard of hygiene and food preparation is top-notch. It is safe to eat fresh fruit and salads and to put as much ice as you like in your drinks - a good thing, too, after a day on the beach or in the bush. Generally, you will find that fine cuisine, wine and entertainment cost a fraction of the tariff charged by equivalent establishments elsewhere in the world. Electricity: Voltage in South Africa is 220 to 240 volts, 50Hz. You may need an adaptor, which can be purchased in South Africa. Hotels usually provide dual voltage razor sockets, 110 to 210 volts or 220 to 250 volts. Some Game Lodges run on generator power for lighting and refrigeration and do not have regular electricity. Recent power shortages in South Africa have resulted in rolling blackouts in some areas. Communication and Internet: Internet cafés are to be found in most major cities and towns in South Africa. All major hotels have fax and Internet services. The international dialing code for South Africa is +27. The international dialing access code when dialing out from South Africa is 00. South Africa’s telephone system is the best developed, most modern, and has the highest capacity in Africa. Direct dialing is available from almost all telephones, including public telephones (sometimes referred to as a “Tickey Box). Both local and long distance calls are metered on a time basis and you pay per second. South African Hotels levy a substantial surcharge on all calls. Most lodges have telephone communication facilities, unless they are in very remote areas, and are able to maintain radio contact with the “outside world”. What to Pack: Casual, comfortable wash-and-wear clothing is most useful. Jackets and ties are required in city hotel restaurants and golf clubs. All hotels offer extremely quick laundry turnaround times, usually within a couple of hours. It is certainly not necessary to bring a separate change of clothing for each day and evening, and it is recommended that you keep luggage to a minimum for your own comfort and ease of transport, especially if you are using light aircraft transfers. Safety: As South Africa is a developing country and crime certainly does exist. We would therefore advise you to take a few basic precautions. All valuables, passports, cameras, should be locked in the safe of your hotel. Valuables should be carried discreetly when walking in cities. Gold and other expensive items offered for sale by street vendors are likely to be fakes or stolen property. Do not participate in pavement games as they are operated by well organized gangs and money can be stolen while you are distracted. Be aware of persons around you at ATMs, and do not take any assistance from bystanders. Local residents will advise you on safe transport. If driving, do not pick up hitch-hikers and ensure that your car doors are locked at all times. The South African Police are easily recognized in their blue uniforms and white & blue patrol vehicles. South Africa’s year round temperate climate, makes your decision about the best time to visit the country will not so much be based on the weather but more about the experiences and adventures you wish to have. 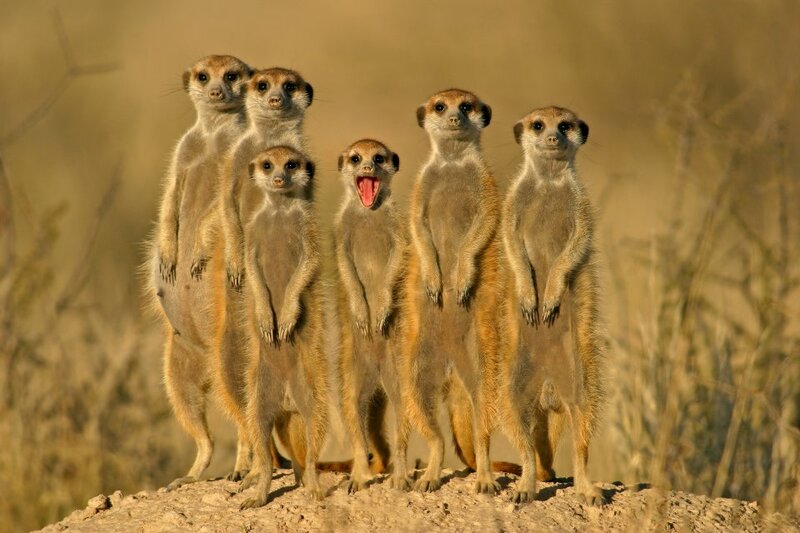 Autumn, winter and spring are also ideal times to visit the Northern Cape’s wonderful national parks with their black-maned lions, and is a good time to enjoy animal tracking adventures with the Kalahari Bushmen. During summer months, temperatures here can get unbearably hot. For a South African winter beach holiday, Durban in KwaZulu-Natal is the place to go with its year-round T-shirt weather and warm Indian Ocean, which makes for great water-based adventures. Hiking in the Drakensberg Mountains is also great all year round. Do be aware that in winter, night temperatures can drop below freezing, and snow can sometimes be found in the higher reaches. During the summer months, afternoon thunderstorms are a frequent occurrence. 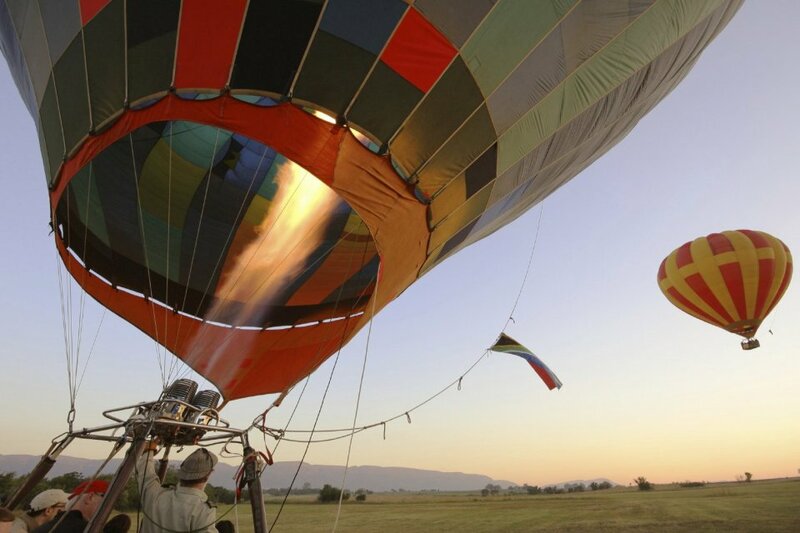 There are some adventures in South Africa that can only be experienced at specific times of year. For example, if you want to experience the world-famous Namaqualand daisies, then September is the time to visit. The famous Sardine Run, a unique phenomenon when millions of sardines travel up the east coast of South Africa causing a feeding frenzy that attracts thousands of sharks, dolphins, whales, birds and other ocean predators, occurs between May and July. If you love hiking, spring and autumn are the ideal times to hike as temperatures are not too hot or cold. Spring and autumn are also the best times to visit for fly-fishing in South Africa. For those seeking to explore South Africa’s rich heritage, cultures, and political past, you can visit any time of year, unless of course your interest is a specific event like the Zulu reed dance, which takes place in September every year. In summer, days are hot and generally sunny in the morning with possible afternoon thunderstorms. Daytime temperatures can rise to 38ºC (100ºF) and night temperatures drop to around 20-25ºC (68-77ºF). The afternoons can be very humid. 700mm while the Kalahari Desert area averages as low as 225mm. In the Western Cape you will discover world-class wines, wonderful whale watching, contrasting landscapes, ample adventure options, as well as the magic of the Indian and Atlantic Oceans, which meet at Africa's most southerly point. The Western Cape is home to the world's longest wine route, found along Route 62, a scenic tourist route that runs from Cape Town to Port Elizabeth, 850 kilometers up the eastern coast. If you don't have time to complete the whole route, consider visiting the wine-growing areas of Stellenbosch, Paarl, Wellington, Franschhoek, Ceres, Worcester, Bonnievale and Robertson. The Eastern Cape, is a place of rugged beauty. Its pristine coastline, virgin bush and sub-tropical forests exist as though untouched by time. It’s the home of Africa’s Big Five and South African surfing, and the birthplace of Nelson Mandela. It boasts many natural, historical and cultural attractions and activities. Stretching from the snow-capped peaks of the southern Drakensberg to the lush forests of Tsitsikamma and flanked by the Indian Ocean, it's not surprising the Eastern Cape, South Africa, is described is a province of great extremes. Its natural diversity is second to none: the Eastern Cape incorporates parts of all 7 ecological zones that occur in South Africa and features all 3 of the country's biodiversity regions, which is further enhanced by its 820 kilometers of untamed, if not wild, coastline. 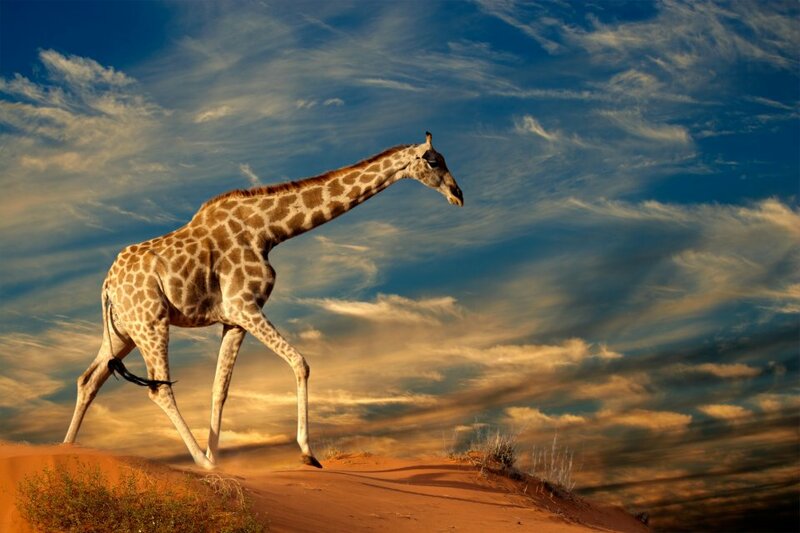 If you love wide open spaces, wild flowers or Africa’s big cats, you’ll love South Africa’s Northern Cape Province. Among its many attractions, the Northern Cape is home to one of the world’s most important diamond mining towns, most impressive natural floral display, and famous black-maned lions. Most of the Northern Cape Province lies south of the mighty Orange River and comprises desert and semi-desert landscapes. The province is characterized by vast arid plains with outcroppings of rocks, with the cold Atlantic Ocean forming its western boundary. A province filled with historical wealth and beauty: from wars and gold rushes to beautiful landscapes that vary from towering sandstone mountains to open plains. It is a melting pot of cultures and offers an authentic South African tourism experience. Free State, South Africa, is a province of extreme diversity - natural, cultural and historical. The province's nature reserves and mountains, museums and monuments, and its extensive cultural offerings are popular Free State attractions. 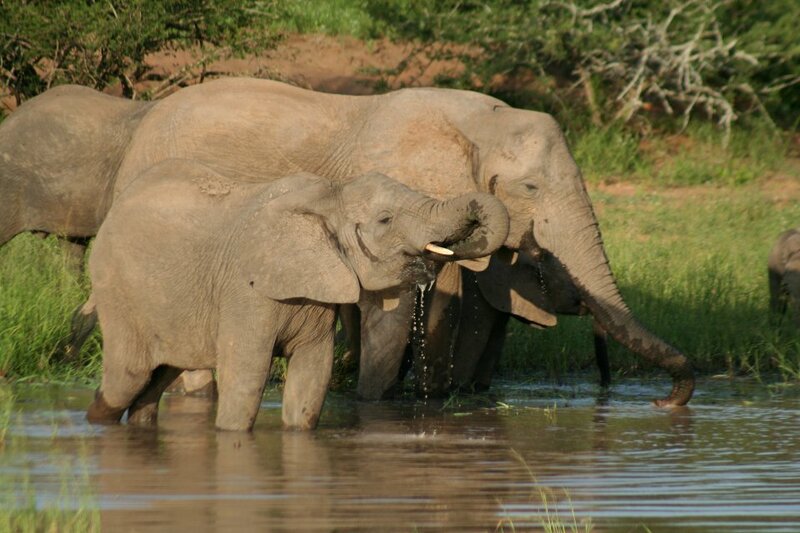 Limpopo is a wildlife destination with plenty game and nature reserves including the northern Kruger National Park. Apart from game viewing and birding, it is home to the remains of ancient cultures as well as the intriguing Venda culture, steeped in myth and legend. Limpopo is the country's most northern region, bordering Mozambique, Zimbabwe and Botswana. 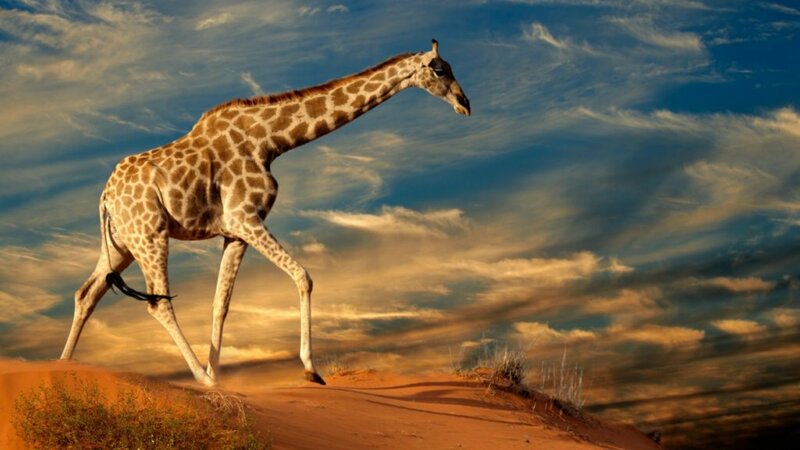 It is bushveld country - rolling savannahs abound teeming with fauna of every description, making Limpopo safaris one of the most popular visitor activities. This is a place of great scenic beauty. From mountains and midlands to pristine beaches, its natural splendor combined with a rich culture and historical heritage, make the province hard to beat. The region holds many wonders. Mountain scenery, rolling midlands, bush and beaches come together to offer a compelling and intriguing KwaZulu-Natal tourism experience. All this is underpinned by the legacy of the Zulus and the wars which played out here, completing the picture of KwaZulu-Natal's alluring tourist attractions. The province is dominated by the Blyde River Canyon – the world's third-deepest gorge; the Sudwala Caves – the world's oldest; and the Kruger National Park – arguably the world's most famous wildlife sanctuary. Yet it is South Africa's second-smallest province. Mpumalanga means 'the place where the sun rises', and while it may be among South Africa's smallest provinces, what it lacks in size it more than makes up for in spectacular natural diversity. 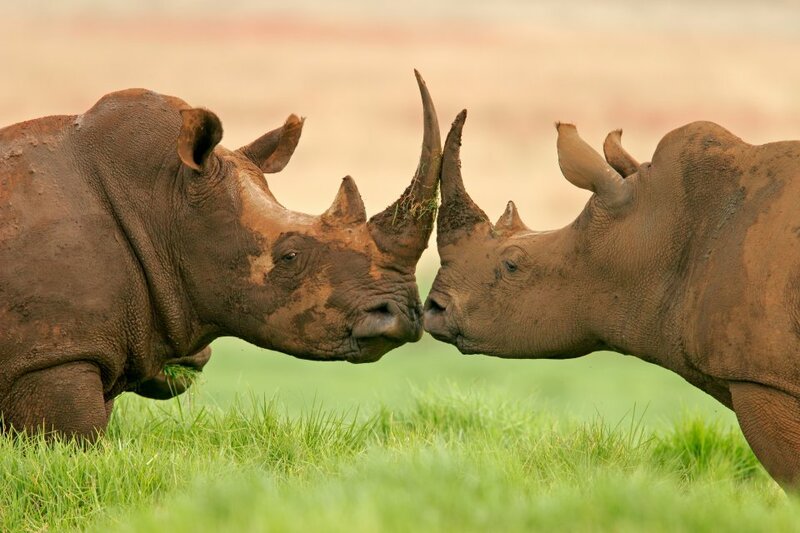 Not only is Mpumalanga home to the world's most famous game park, the world's third-deepest canyon and the world's oldest cave system, the region is also dotted with numerous game reserves teeming with flora and fauna. The North West province is home to 2 premier game reserves housing the Big 5, the Vredefort Dome World Heritage Site, the Taung Heritage Site, The Lost City and Valley of the Waves playground, a variety of adventure-sport destinations and an underwater cave-diving experience. For the most part, South Africa's North West province is a vast grassland dotted with trees and views that stretch to distant horizons. It contains 2 of the country's largest game reserves, the world's largest playground and a World Heritage Site. 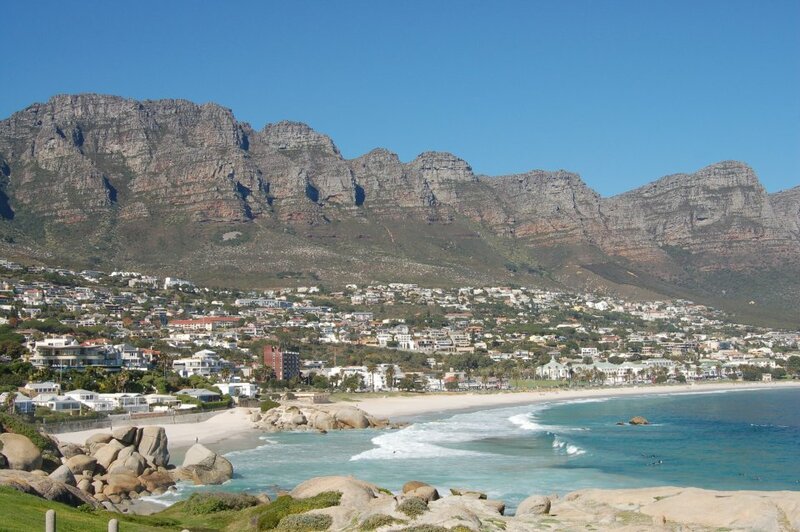 The beautiful beaches in Cape Town contribute to the Mother City’s worldwide acclaim. From the trendy shores of Clifton and Camps Bay to the warmer swimming waters of False Bay – if you love surf and sand, Cape Town will have a beach that’s just right for you. On Cape Town’s Atlantic seaboard, wide sandy stretches, dramatic views and blazing sunsets make up for the bracing sea temperatures that these beaches of Cape Town are known for. When the wind is up at the beaches in Cape Town, people head to Boulders Beach, which is sheltered by large, rounded rocks and is home to a protected colony of African penguins. Ever wondered how that precious 'Cab Sav' you’ve laid down so carefully was made, or sipped wine so heavenly you’d like to bathe in it? Now you can! From grape stomping contests, to wine baths, and end of harvest festivals - uncork the best of the winelands on these grape escapes. Grape-escapes in the Cape winelnds take many fun forms. At the Robertson Wine Valley Hands-on-Harvest Festival, roll up those trousers and go grape stomping - who needs a personal trainer when exercising is this much fun? Skip the leg-work and ride a stallion to the highest point overlooking the whole Robertson valley, or trot down to the Breede River for a gentle river cruise and a generous country lunch. It’s pure pagan fun that’ll turn you pink with pleasure. This route is a mix of modern golf courses, ancient forests, secluded artist communities, retirement estates, modern malls, craft centers, mountain hideaways and beach holidays. A large number of interesting and creative people have come to live down here, drawn to this magnificent stretch of coastline. The main arterial highway of the Garden Route in South Africa - a highlight on most visitors' itineraries - is the N2 stretch running from Heidelberg in the southern Cape to Storms River Village on the Eastern Cape border. While the Garden Route road is extremely scenic, it is the hidden destinations on its side roads that are the secret of this region. There are wonderful restaurants, relaxed sidewalk cafes, laughter-filled shebeens, gargantuan shopping malls, tranquil parks, emotive museums, thrilling casinos, busy townships, stunning galleries, funky nightclubs…and that’s just a teaser. Must-do activities include the Apartheid Museum and Constitution Hill to find out more about South Africa's turbulent past; sundowners at The Westcliff hotel overlooking the green belt of Johannesburg while listening to the lions roar from the nearby Johannesburg Zoo; shopping up a storm at any of the many designer malls such as Sandton City, Nelson Mandela Square, Rosebank Mall and Soweto's Maponya Mall; and as a fitting end to all the fun, a visit to one of many healthy and beauty spas. The Park is not just about big game. In the north is the Pafuri region, a wilderness area of great natural beauty where you can discover ancient forests, brilliant birding and traces of early humankind. The northern section of the Kruger National Park is an area of unique biodiversity. It's one of the few places where fever tree forests grow side by side with forests of giant baobabs. The trees line the banks of the Limpopo and Luvuvhu rivers: the slim, pale, luminescent green trunks of the fever trees glimmering between the massive dark brown trunks of the baobabs. The Reserve is situated in Mpumalanga and, with legendary viewing points such as God’s Window, offers some of the most spectacular views in South Africa. Activities range from hiking and swimming to scenic drives. Seek out the water-eroded Bourke’s Luck Potholes where prospectors searched for gold. 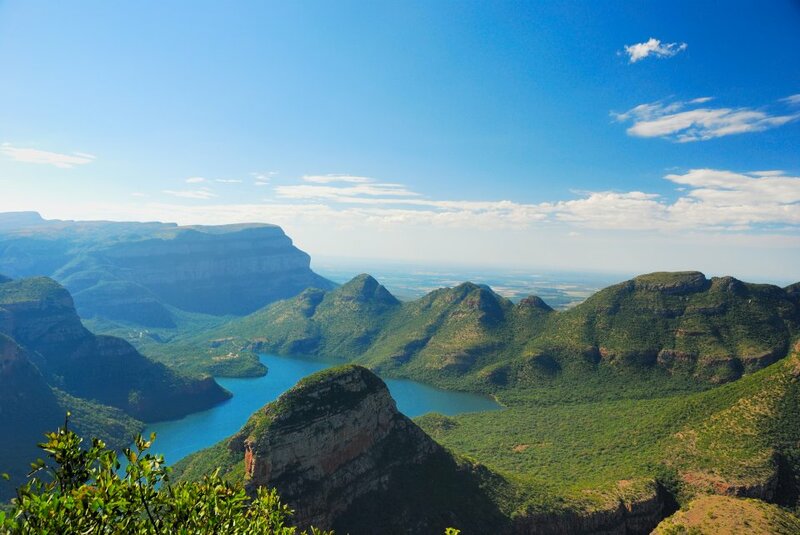 The 29 000 ha Blyde River Canyon Nature Reserve nearly 2 500 metres of red sanstone and is one of Suth Africa's most remarkable geological features. Blyde River Canyon, is the third largest canyon on Earth and is situated below the confluence of the Blyde (joy) and Treur (sorrow) rivers. The Wild Coast is an unspoiled natural treasure. Visitors can explore its renowned beauty on foot, by 4x4 or horseback before embarking on fishing expeditions or snorkeling and diving outings. The Wild Coast in South Africa stretches along the Eastern Cape province's coastline. As its name suggests this strip of coastline, which reaches from the Mtamvuna River in the north to the Great Kei River in the south, is an untamed wilderness. It offers incredible views of the dramatic coastline, jagged cliffs, sheltered bays, wild beaches and rolling hills and valleys. 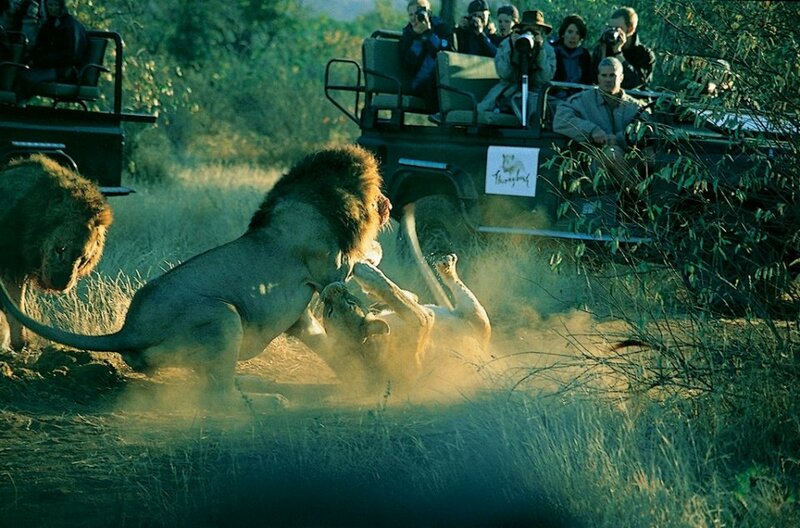 Courtesy of South African Tourism. From the glittering lights of Cape Town and the breathtaking views from atop Table Mountain, the romantic winelands to the close encounters with the Big Five; this trip is designed as a perfect introduction to the wonders of South Africa. Your luxury hotels and private drivers will further enhance this once-in-a-life-time journey. Start packing! It’s all about the Elephants! 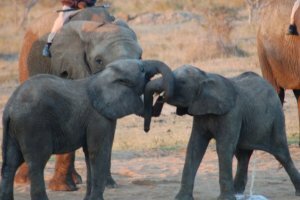 Camp Jabulani is a family-owned, private Elephant Back luxury safari lodge located within the private Kapama Game Reserve in Hoedspruit, in close proximity to the Kruger National Park, and scenic Mpumalanga region. With a Relais & Chateaux accreditation, this camp is guaranteed to offer first class accommodation, cuisine, facilities and personalized service. 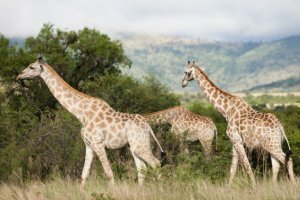 This is probably one of the most unique Safari Experiences in South Africa. 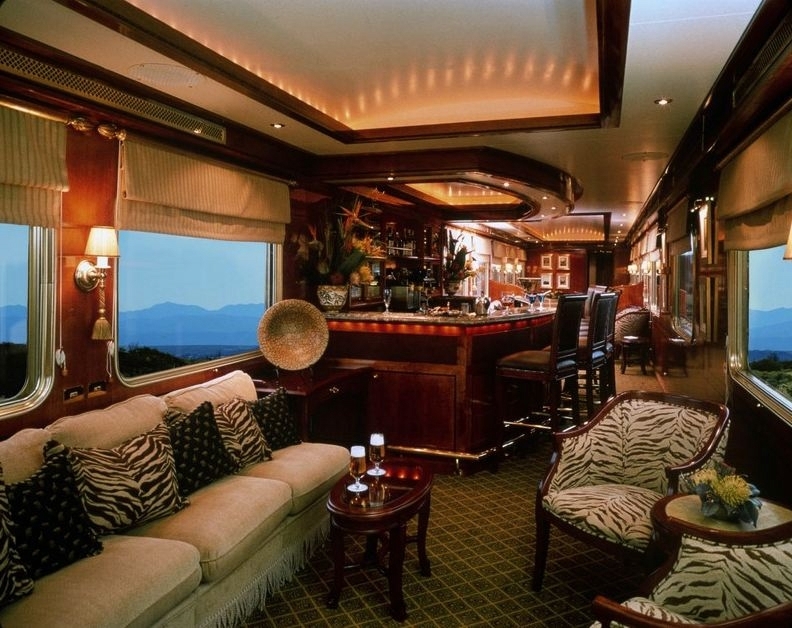 Board the Blue Train for 2 days/ 1 night, ride from Pretoria to Cape Town or vice versa and experience a true Old World luxury, once reserved for a selected few. 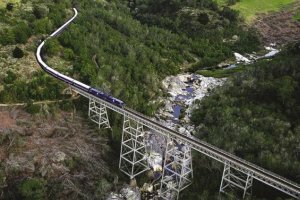 Easily combined with any South African Journey, this award-winning train will provide you with memories to last for a lifetime. 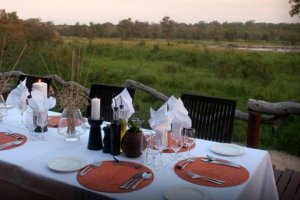 Adjacent to the Greater Kruger National Park, within the famous Thornybush Nature Reserve is the Thornybush Game Lodge, where unrivaled big game viewing is complemented by elegant accommodation and sublime cuisine. The sophisticated suites and rooms feature the ultimate in luxury fittings, fabrics and finishes, complemented by artworks by local artists. 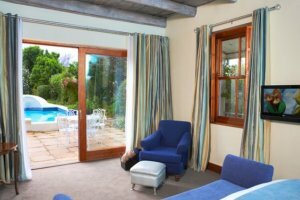 There are nine en-suite Auberge Rooms, three Grande Rooms, three Petite Garden Suites and two deluxe Auberge Suites (with private pools), which open onto a rose-filled central courtyard and swimming pool. There are also four state-of-the-art suites, The Four Quarters and a three - bedroom LQF Villa. 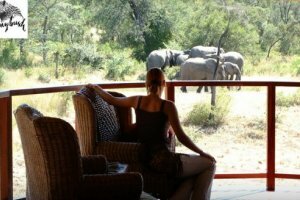 Shumbalala Game Lodge is set in the heart of the 14 000 hectare Thornybush Nature Reserve, adjacent to the Greater Kruger National Park, Shumbalala offers the tradition of Africa experienced in luxurious surroundings. 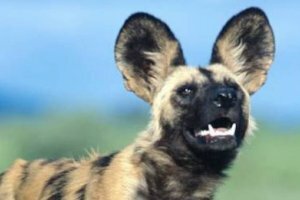 Simbambili Game Lodge is a highly individualised destination for the discerning traveller located in the Sabi Sand Game Reserve, which is part of the Greater Kruger National Park. Set in magnificent trees along the meandering Manyeleti River, with views over an extensive savannah grassland, that teems with wildlife visiting an ever popular water hole. 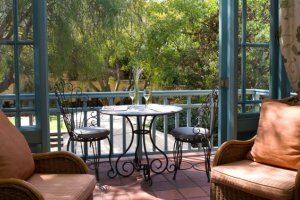 This boutique hotel and restaurant is situated on the outskirts of the village and is surrounded by enchanting vineyards and majestic mountains. An hour's drive from Cape Town makes it the perfect getaway for anyone visiting the Western Cape. 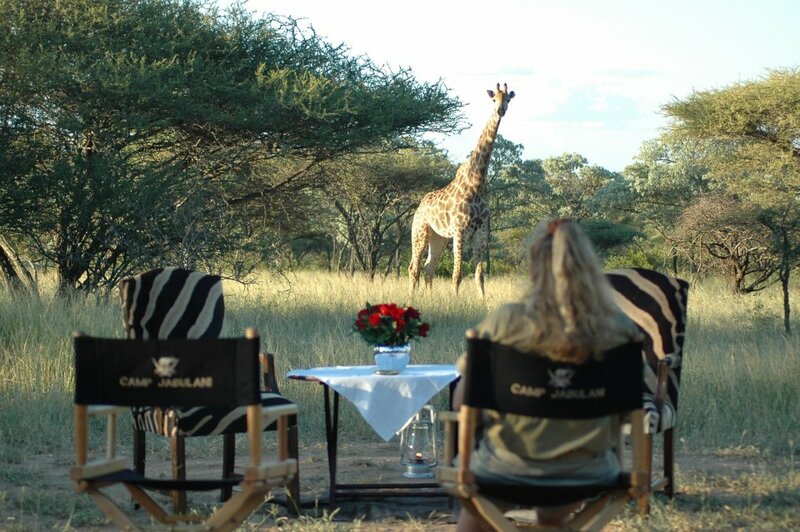 Jaci's Lodges are located at the Madikwe Game Reserve, a 75 000-hectare wild game park that lies in the extreme north-west corner of South Africa. The two Jaci's Lodges offer a range of accommodation to suit every need, from exclusive tree-houses, family-friendly safari suites to luxury tented rooms in the heart of the African bush.